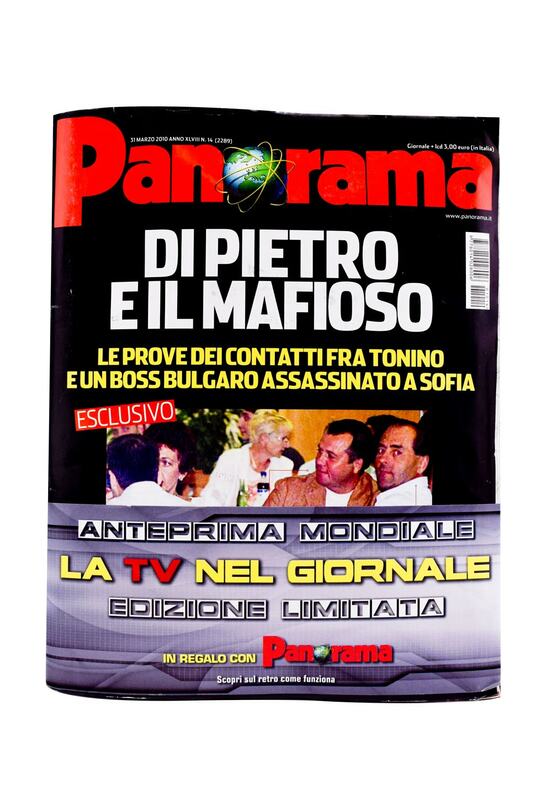 Mondadori, the Italian publisher, wanted to enlist a top advertiser to run a Video in Print® insert in its leading magazine, Panorama. 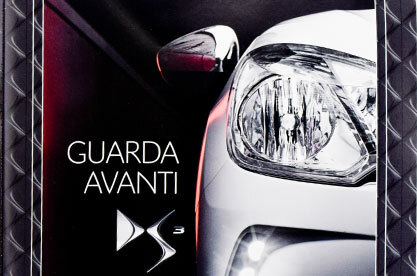 While several advertisers expressed interest, Mondadori was not able to get any one of them to commit for the upcoming issue. 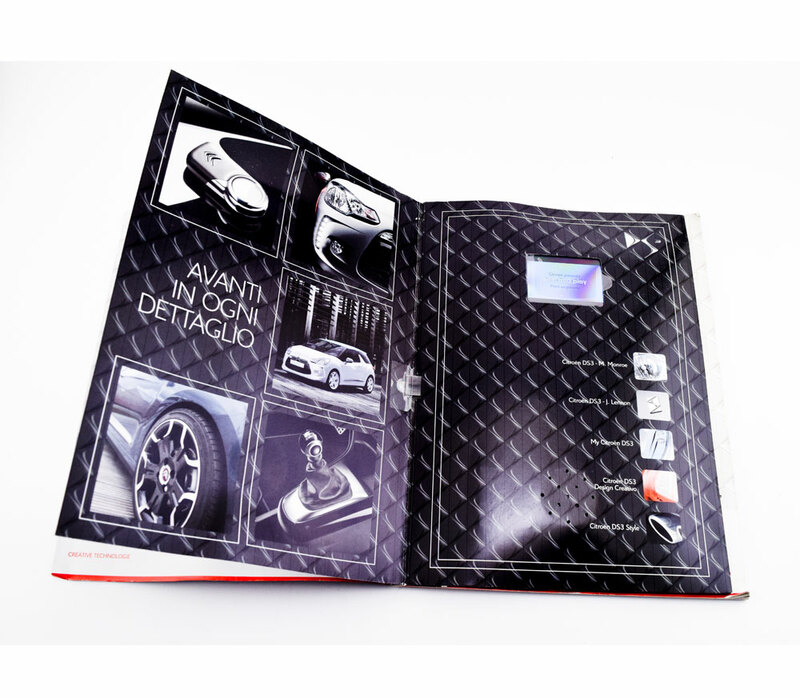 With the advertisement deadline looming, the Mondadori publisher needed a creative solution. 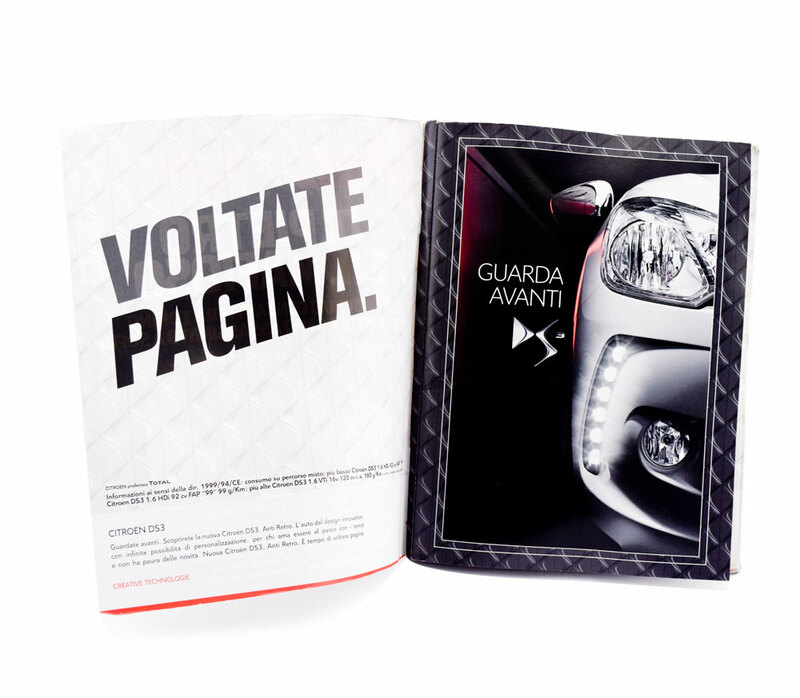 Mondadori teamed with Americhip and our patented technology, Video in Print®, to allow five separate advertisers to deliver their unique messages through this new publishing platform. Each advertiser “owned” one chapter button on the VIP™ unit allowing each brand to tell its story through 10 minutes of video. Five non-competitive brands were able to display their logo and present their video story for a fraction of the cost. 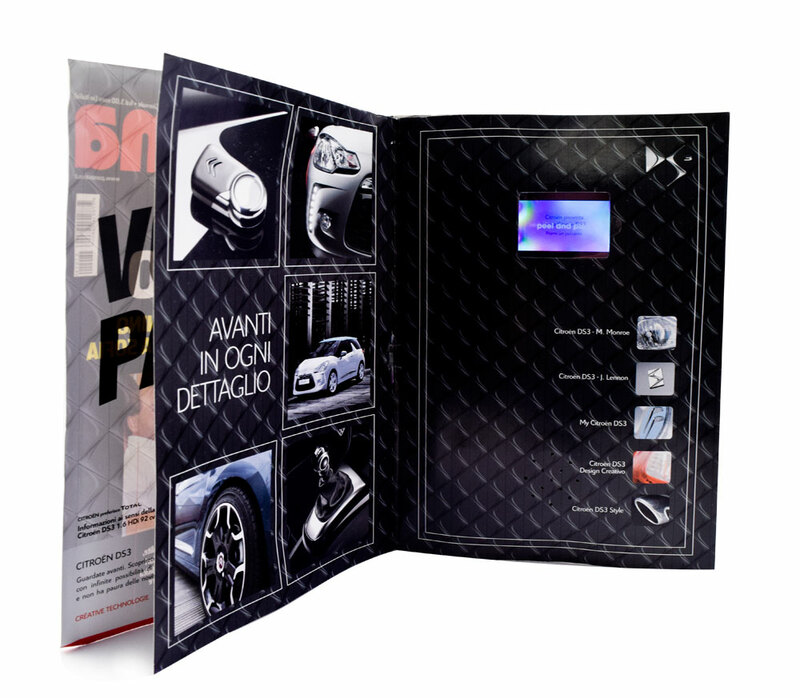 This creative campaign maximized the power of VIP™ in a functional and economical fashion. 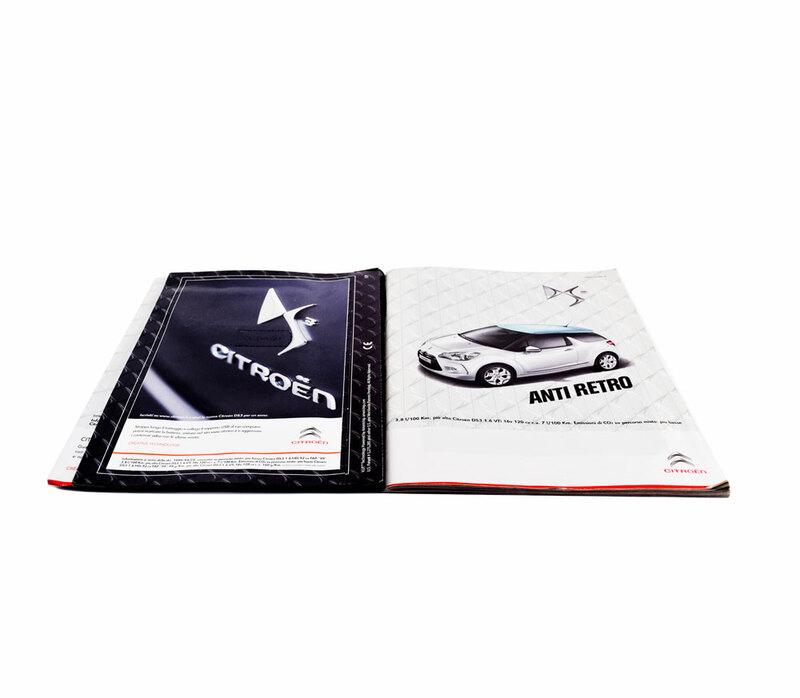 The collaborative advertisement created significant media buzz for each brand that participated at a steeply discounted price.